TWO SIDED ELEVATOR!? 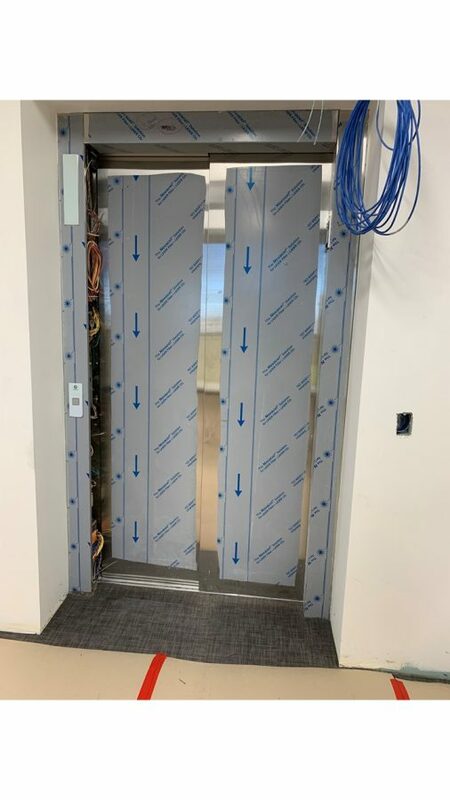 Morton East high school has added a brand-new double-sided elevator for their guest to use in the new wing. Morton east has added a new elevator for their guest to use as they come by to register their kids or talk to any school representatives. Having this new wing and elevator will separate visitors from the students which will make it safer for the students.